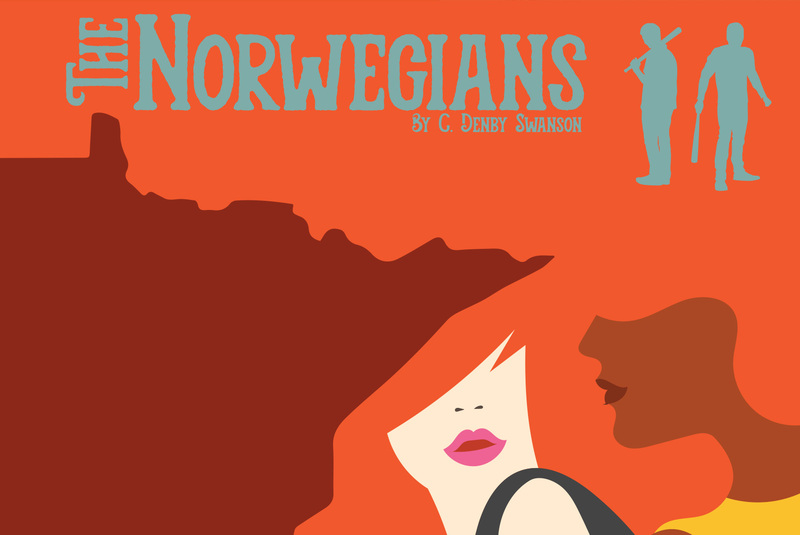 A strong, bitter comedy about women scorned in Minnesota and the really, really nice gangsters—Norwegian hit men—they hire to whack their ex-boyfriends. Olive is a transplant from Texas and Betty is a transplant from Kentucky, but neither of them was prepared for the Norwegian men they would fall in love with in the bold north: the practical, warm, thoughtful, destructive, evil, jilting kind. 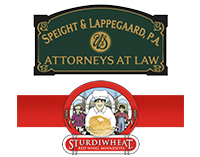 If you’re a hit man in Minnesota, 83% of your clients want to take out their ex (ufffda!). Betty has referred Olive to Gus and Tor, a partnership in the whacking business. What Tor doesn’t know is that Gus has been sleeping with the clients. What Olive doesn’t know is that Gus is Betty’s own ex, and she has already put out a hit on him with a Swiss firm. Can Betty call off the job in time to let Gus do his? Should she? Contains strong language. Recommended 14+.